Photo courtesy of zimbio.com. Ernests Gulbis looked outstanding in his first round match at the US Open. Could this be his breakthrough tournament? I know we are only just starting Day 3 at the US Open and some players have still yet to play their first round matches yet. 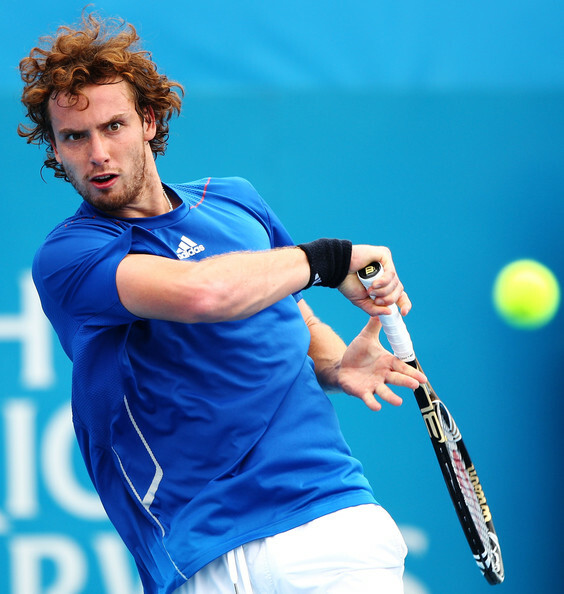 But one major storyline of Day Two was Ernests Gulbis. The 23-year-old wild man from Latvia straight cruised on his birthday. Photo courtesy of matthewvisinsky.com. Spencer Ware (pictured above) could be the difference maker in the marquee matchup of Week 1 in College Football. Thankfully Hurricane Irene has decided to leave the East Coast alone. Sports are once again at the forefront. MLB, NFL, NCAA Football, Grand Slam tennis and more. Here is what has caught my eye. Photo courtesy of lawntennis.org. Novak Djokovic (left) and Maria Sharapova (right) are my picks to take home the 4th and final Grand Slam of the year. All eyes in the tennis world will be focused on the Big Apple starting on Monday. The year’s fourth and final Grand Slam tournament begins with many question marks. -Can Djokovic continue his remarkable run? -Does Federer have another Grand Slam in him? -Can Mardy Fish bring America it’s first Grand Slam title in eight years? -Without Clijsters in the draw, who is the front-runner? –Can either Williams’ sister regain their old swagger? Photo courtesy of sports.popcrunch.com. 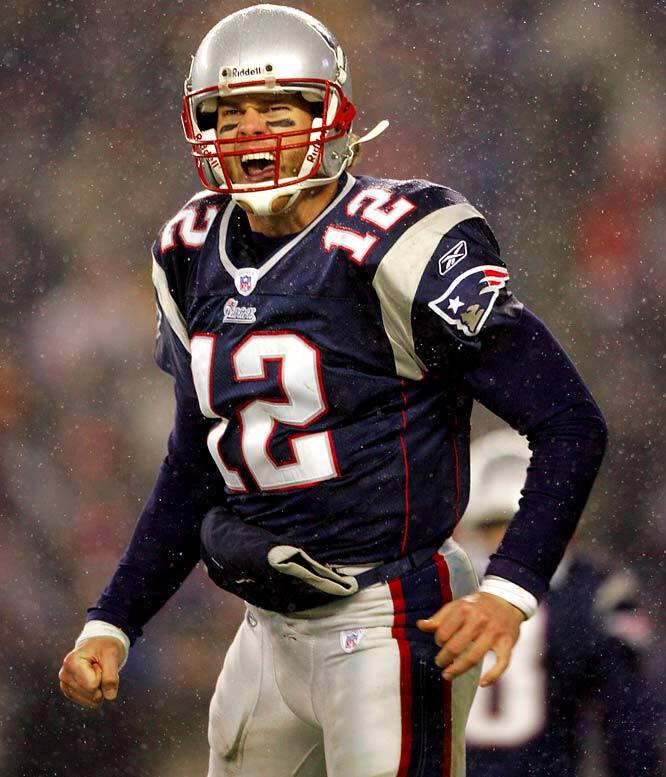 Tom Brady (pictured above) has a great shot to capture the 4th Super Bowl Title of his career come February 5th in Indianapolis. 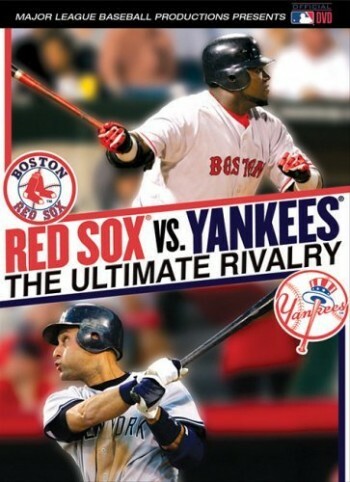 After the longest lockout in NFL History, America’s most popular sport is back. And luckily for all parties involved, no games were missed (outside of the Hall of Fame Game). Last year was a year defined by storied franchises. What is in store for the 2011/2012 season? Photo courtesy of zimbio.com. 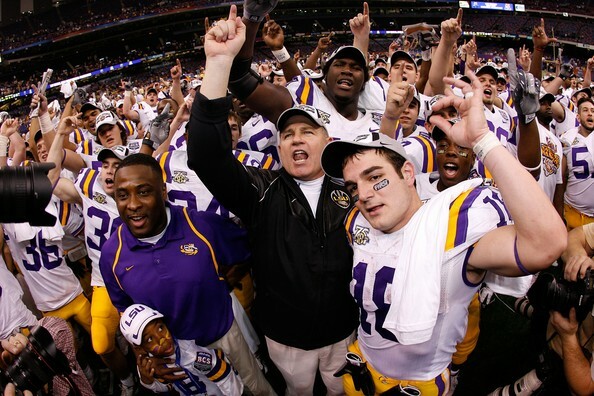 Les Miles (pictured above) and the LSU Tigers last won a national title when they defeated Ohio State in the Superdome back in 2007. 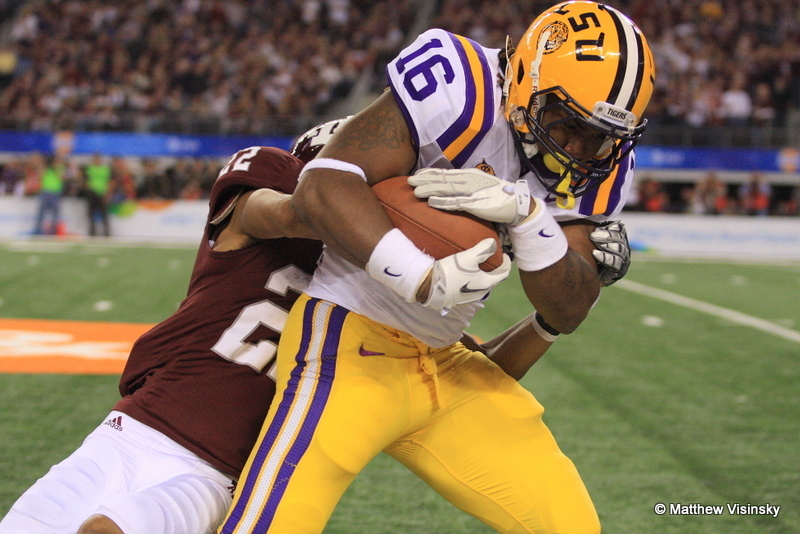 Will the Tigers be able to take home another title in the Superdome this year? College Football opening night is just a week away. Hard to believe in that it feels like just yesterday that we watched Cam Newton and the Auburn Tigers handle business in Glendale, Arizona. When is College GameDay coming to your town?